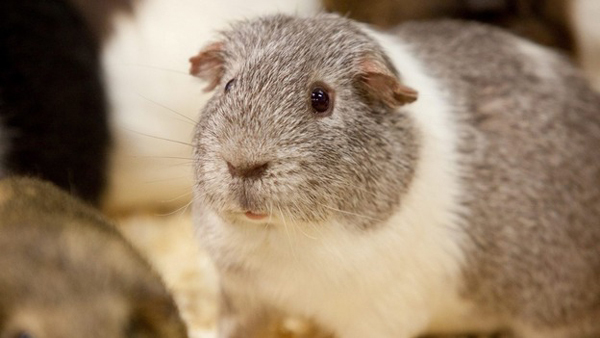 Randy, a guinea pig at Hatton Adventure World, Warwick, is all set to become a dad to 400 in the coming weeks. 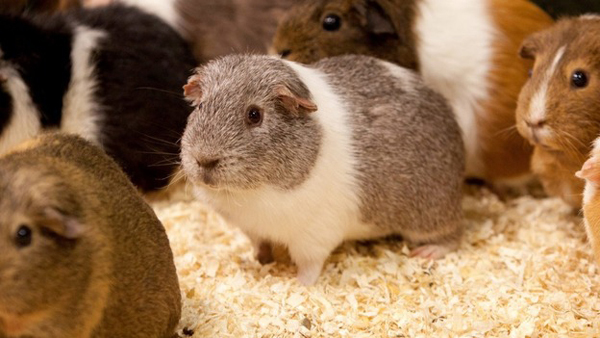 The adventure park which already has 300 guinea pigs and is full to capacity is gearing up for the upcoming population boom. 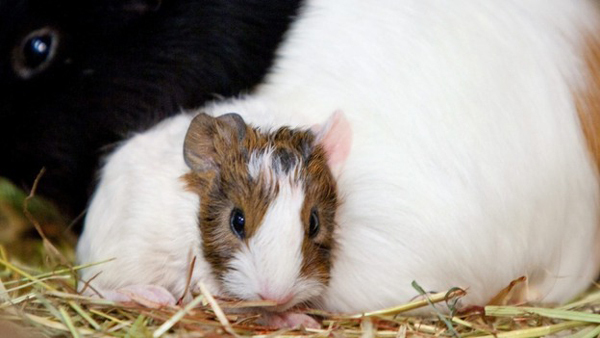 The staff at the park was perplexed to see a 100 pregnant guinea pigs in their enclosures. An investigation ensued. It did not take long for the authorities to find out that Randy, the rodent who seemed to be weaker than before, had somehow managed to sneak in to the female enclosure. The raunchy rat seemingly had a blast during his time out- having impregnated 100 females in the neighboring enclosure. The sexual escapades of the now famous guinea pig has the staff worried though, since they were not ready to receive 400 new inmates all at once. They are now getting ready to receive Randy’s huge brood by building an extension to the existing guinea pig farm. Having been deprived of all the ‘fun’ in his male only enclosure, Randy obviously went ahead and made the most of the rat’s day out. Not sure if this feat has earned him any more respect back in his pen. Nothing To See Here. Just a Dog Getting His Haircut At The Barbers. All Perfectly Normal….